If you have been coached by me, either individually or as part of a group, you’ll no doubt have heard me use the word “easy” - a lot. 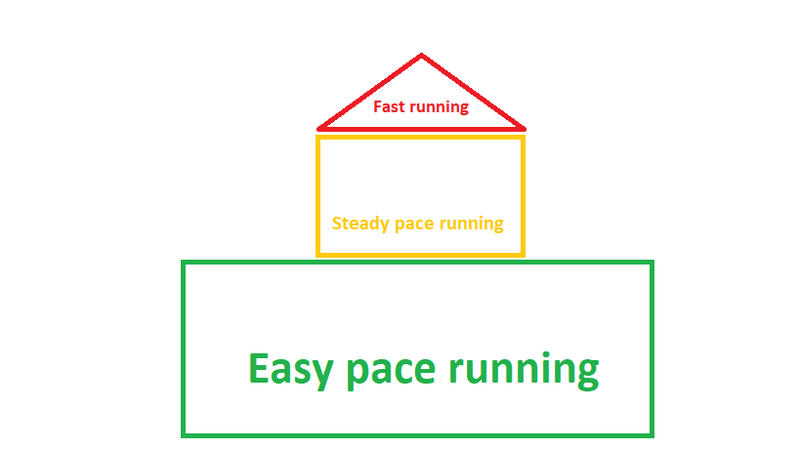 Easy pace, easy running, take it easy; it appears in every session I coach and every training plan I write. If you’re completely new to running, returning from injury or just starting out on your training for a key event, you’ve probably heard “easy” more than most. Take a look at my Strava and you’ll see it there too, in the form of an ‘easy run’ or ‘easy miles’. It seems like I’m forever asking you runners to slow down. But why? Deep down inside, we’re all still a child at heart in many ways; we like to play and have fun! And if you look at how a child runs, what do you see? More often than not it’s a pair of little legs going round and round as fast as they can, with heart and lungs working as hard as they can. When they can’t go any further, they stop, often collapsing in a heap on the floor and complaining of being tired. A couple of minutes later, hey presto, they’ve recovered, bounce up and do it all over again. And again. That’s how children run. So when we (and I very much include myself in this - been there, done that!) 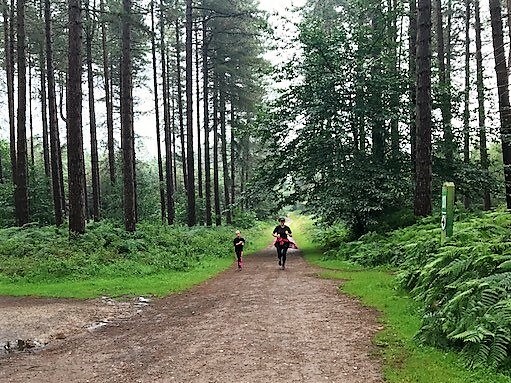 as adults take up running, that’s what we often try to do; we do what we are familiar with and try to run as fast as we can for as long as we can. For most of us, we end up in that metaphorical heap on the floor, and, because our bodies have changed somewhat since we were young, our capacity to get up and do it all over again is no longer there. We pick ourselves up, head home exhausted and decide that we are not cut out to run. Sound familiar? I thought so. There is a way, however, a way of running for longer, faster, and for longer at a faster pace. It requires patience, though, and a willingness to slow down. I want you to imagine building yourself as a runner; whether you want to run your first mile without stopping, make a comeback without an injury recurring, or go for a half-marathon PB, the principle is the same. Let’s compare you to a house. Yes, I know it sounds strange but it’s a great way to visualise what you need to do. If you want to build a strong house that isn’t going to fall down in the wind or collapse through wear and tear, what do you do? That’s right; you build strong foundations. You dig deep and carefully, and you get those roots solid and secure. Only when you are happy that they are strong enough to support a bigger structure do you start to build the walls on top, and once they are complete, consider adding a roof. Still with me? Your foundations as a runner are your easy miles; the miles you run at a very comfortable pace for you, chatting along easily and barely out of breath. These are the miles that condition your heart and lungs, and hone the muscles you use to run. Easy miles will feel slow, perhaps too slow; they should. (It’s important to note, by the way, that your easy mile pace may be very different to other people’s; it’s all relative, but everyone has an easy pace in there somewhere!) The more easy miles you run, the stronger your foundations will become, and the better they will be able to withstand being built on. 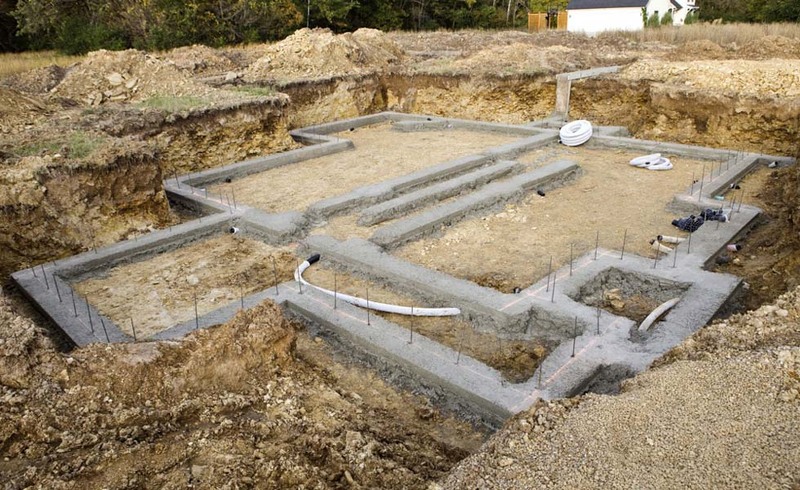 When your foundations are ready to be built on, it’s the walls that come next, not the roof! Some time training at a steadier pace (running and still being able to talk, albeit only in short sentences now) will form the structure (walls) that support the icing on the cake; the roof, or your fastest running. That’s right, running at a pace where you can only speak one or two words (ie fast!) comes last of all, and should take up the smallest slice of time in your training week. 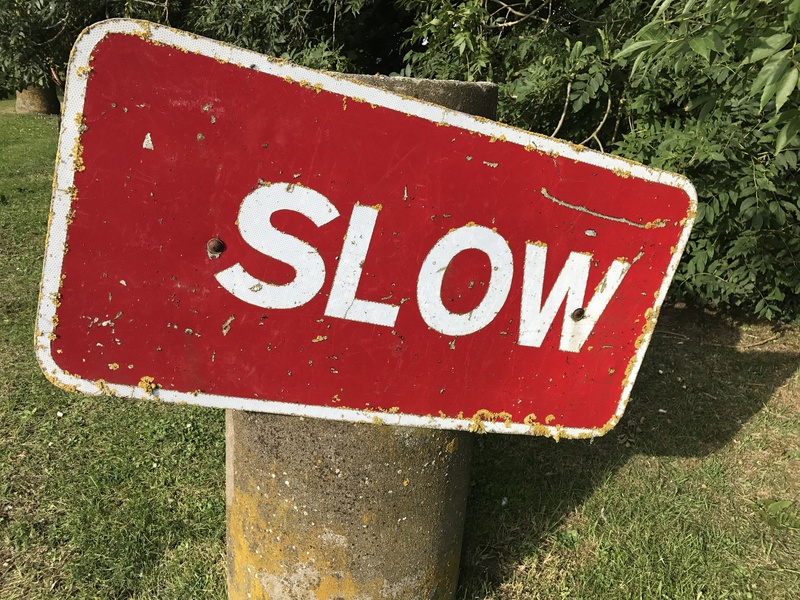 In rough percentage terms, running at an easy pace for about 80% of your training miles each week leaves around 20% for some steadier and faster paced running. That’s all - it’s not much is it? But it’s enough, enough over time to allow your body to adapt to speed without causing it to break down. Build your running up as you would build a house! So next time you are heading out for a run, think about the pace you need to run at. The chances are, it needs to be easy. Chat, talk, or sing as you go along, whatever you need to do to keep yourself in check, and remember you are building great foundations for all of your running goals.